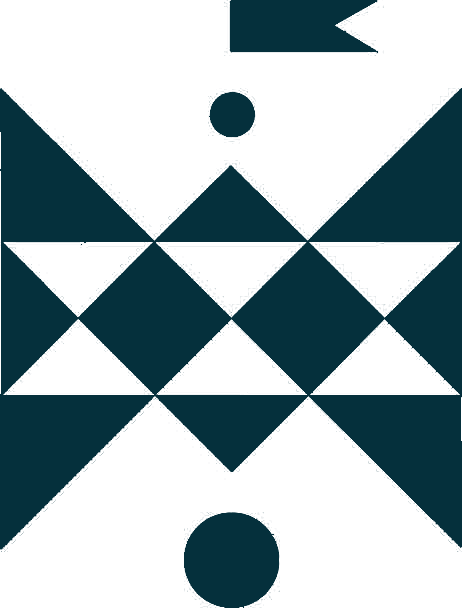 For the several centuries until the Shoah period Lithuania was one of the main Jewish cultural centers in the world where plenteous cultural as well as distinctive spiritual Judaism traditions have been evolved. Due to the peculiar type of the Jewish mentality formed in the cultural field of the Great Duchy of Lithuania, the Jews of Lithuania were started to call as č. Regrettably, Litvaks history which lasted for the centuries ended during the Shoah when almost the whole Jewish community as well as its cultural heritage was destroyed. 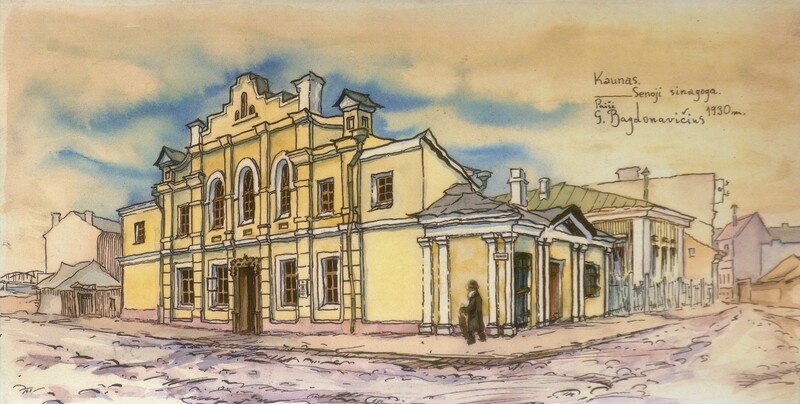 The distinctive and colorful world of the Lithuanian Jews, the developed traditions, handed over from one generation to another, the way of life and the environment, where it evolved, namely the Jewish quarters of towns and shtetles, and the original architecture of the Lithuanian synagogues, today are reminded only by sporadic artifacts, literary sources, recollections of people, and iconographic material, which, unfortunately, is also very sparse. A small part of this already ruined world in his creative works also memorialized Gerardas Bagdonavičius (1901-1986), Lithuanian artist, local ethnographer and pedagogue. Among the large, many spheres of activity embracing heritage of the creative works (ex-libris, books illustration, scenography, industrial graphic art, applied art, design, advertisement and other) as a separate sphere having an extremely large historical value distinguishes architectural-ethnographic scenery as well as portraits, created during ethnographic expeditions in the third and fourth decade of the twentieth century. That are aquarelles, drawings and works of graphic art where signs of the Jewish life in the prewar Lithuania are captured, i.e. the great number of synagogues, life in shtetles going in traditional course and portraits of the here residing Jews. Gerardas Bagdonavičius was born in 1901 in Radviliškis, a small provincial town, where as in the many other towns of Lithuania the Jews lived, synagogue was built, commercial travelers horsed around during market days. “Old, leaned over little houses, narrow impassable alleys, advertising of the private little stores deeply penetrated into the mind of the future artist, and later it reflected in his creative works.” (S.Sidaravičius, Gerardas Bagdonavičius, Vilnius, 1977). In 1910 the family of Bagdonavičius moves to the city of Šiauliai where the artist spends the major part of his life. 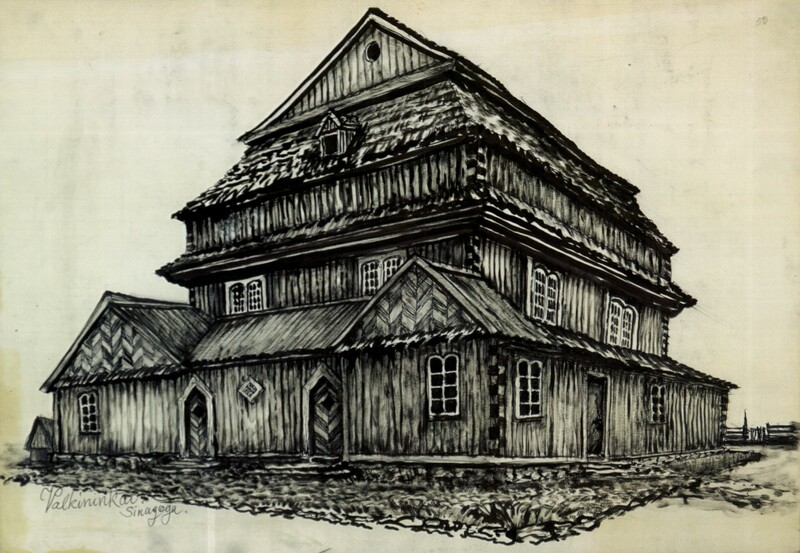 During the third and fourth decades G. Bagdonavičius positively participates in the activity of the cultural movement “Kultūra” (“Culture”), together with the other members of this movement organizes museum “Aušra” of the city of Šiauliai, collects its exhibits, participates in the expeditions of local ethnography the aim of which is to fixate rare objects having ethnographic value. 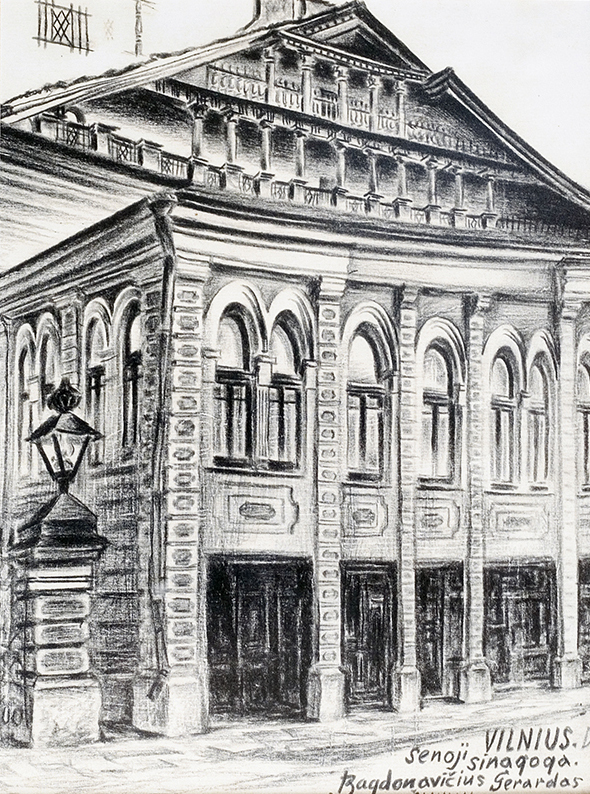 While traveling throughout the small Lithuanian cities during these expeditions the artist with documentary precision, though often draftly, has captured the synagogues built there and highlighted peculiarities of their style as well as original architectural forms. He also pictured the Jewish blocks and people met there. 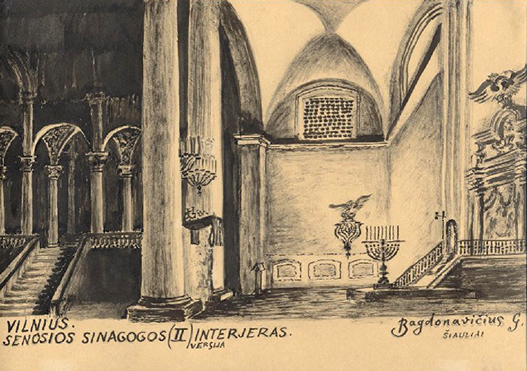 Wishing to retain memories about the ruined world of the Lithuanian Jews after the war G. Bagdonavičius one part of the seen synagogues reproduced from his memory and other part of them repainted according to his own drafts drawn during expeditions. The present exhibition provides an opportunity to see those fragments of the Litvaks’ life, the tokens of the world that once flourished and then was brutally destroyed. Originals of the works are kept in the Šiauliai “Aušros” Museum and in the Vilnius Museum of Architecture. We express our appreciation to the Šiauliai “Aušros” Museum, the Vilnius Museum of Architecture, the Austrian Embassy and Mrs. Lorna Schwartz (JAV, San Diego) who helped us to realize this exhibition.